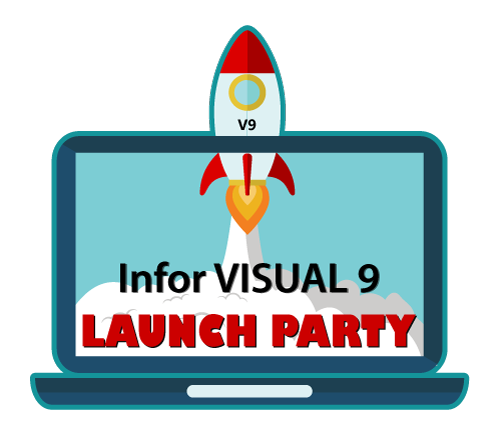 Don't miss your chance to try out Infor VISUAL 9! Have you been waiting anxiously for VISUAL 9? The wait is over! VISUAL 9 has been released, and we want you to experience it firsthand. During this webinar, we'll show you all of the new features in VISUAL 9, plus answer any of your burning questions about this version. All webinar attendees will be entered into a lottery for the chance to personally demo VISUAL 9 in BizTech's hosted environment. There's no better way to experience the new features, than to explore them yourself!